On 12th November, the second Vinart Wine Awards for best annual achievements on the Croatian wine scene was awarded at the Kaptol Boutique Cinema. 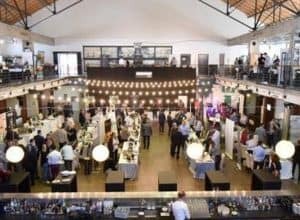 The Vinart company in Zagreb succeded for the second year in a row to gather top experts from different branches of the wine industry at one place. 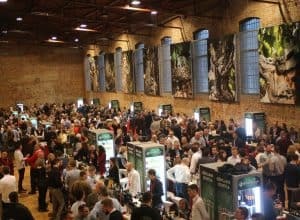 In front of nearly 250 distinguished guests from the world of media, entrepreneurship, and winemaking, annual Vinart prizes were awarded to the wine personalities and winemakers that marked the previous year in the wine industry. 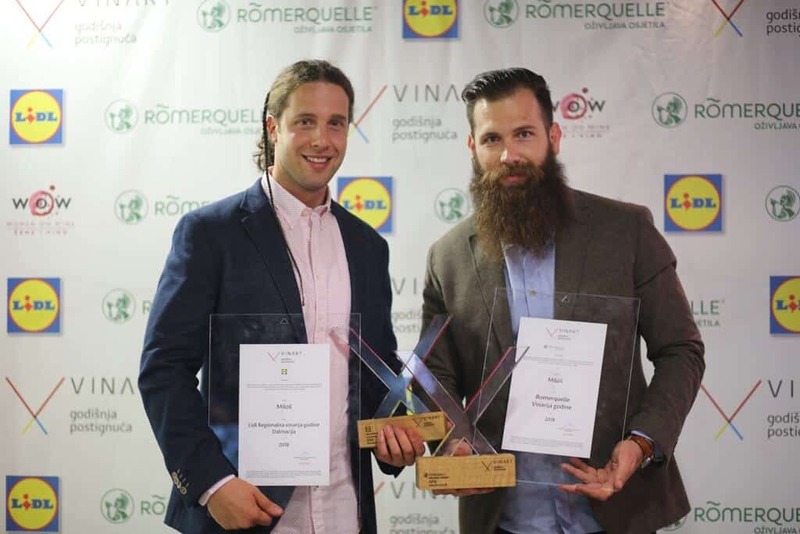 “We are very proud that the award ceremony of the best winemakers and wineries has successfully come to life and proved that Croatia is steadily growing and developing, not only an interest for top quality wines, but also the entire wine scene. So, from the heart, I congratulate the winners and hope that we are all expecting many more successful years. I would also like to thank the sponsors of the annual awards, mineral water Romerquelle and Lidl, for the full contribution to our event,” said Saša Špiranec, founder of the award. 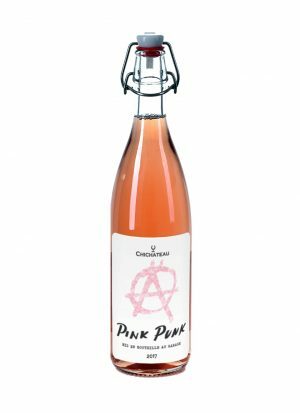 The Vinart awards 2018 go to…. Vlado Krauthaker, for the main prize of Romerquelle Person of the Year and the Miloš winery as the Romerquelle Winery of the Year. Šember Winery from Plešivica was awarded as the best winery of the Hillside Croatia, Krauthaker as the best winery of Slavonia and Danube, Fakin winery as the best winery of Istria and Kvarner region and again, one more award for the Miloš family – as the best Dalmatian winery for 2018. Roto dinamic d.o.o. was awarded as a wholesaler of the year, Vinoteka Bornstein as a wine shop of the year, while Vino.hr as the webshop of the year. “The Miloš winery has been working uncompromisingly for the promotion of Pelješac and the Plavac Mali variety, as well as the expression of terroirs and sortiment for last 30 years. 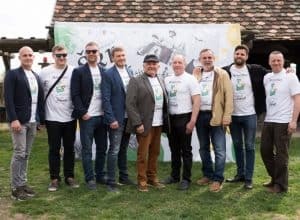 I am glad that our effort is ultimately recognized by the wider audience, because when you do something uncompromising, both in business and in life, it is difficult to reach out to the general public, but in the end, it is possible,” said Ivan Miloš. “This was our 43th vintage and we are extremely proud of this recognition. It’s nice when you work for a long time and see that the investment is worth it because Krauthaker wines are appreciated throughout Croatia and beyond,” said Vlado Krauthaker. 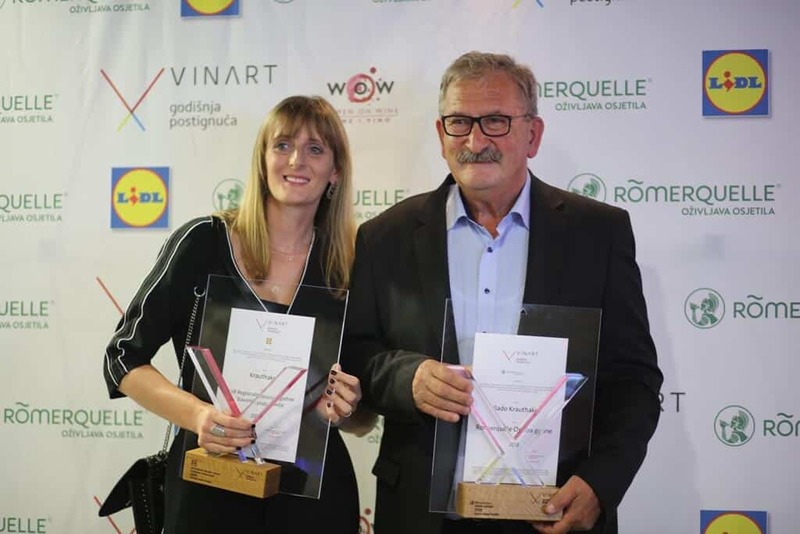 In addition to the annual awards for the best winemakers and wineries, life awards were also given to individuals who, with their work, helped form Croatian winemaking. This year, they are the legendary Međimurje winery Franjo Lebar; pioneer of private entrepreneurship in wine-growing industry Ivan Enjingi; the initiator of the modern Dalmatian wine-scene Zlatan Plenković; the first wine wholesaler and wine shop owner Vlado Borošić; and a distinguished scientist and author of numerous professional publications prof. dr. sc. Nikola Mirošević. The Woman on Wine association awarded the Bibich winery Ambra as the WOW Wine of the year. Congratulations to the winners! We can’t wait to see what next year will bring to our tastebuds.